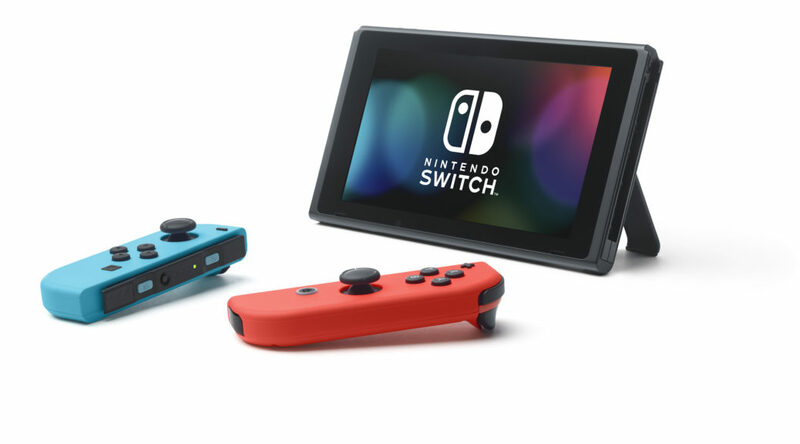 Industry insider Emily Rogers has posted a new blog post sharing what she’s heard about Nintendo’s upcoming first party lineup for Nintendo Switch in 2019. Earlier this week, Rogers mentioned up to 11 new Switch titles could be announced by Nintendo this year. Roger has added she now expects 8 out of 12 of new titles to be announced this year. Besides that, she has learned Nintendo plans to release not 2 but 3 smaller Nintendo eShop exclusive titles in 2019, a huge jump from last year’s sole Nintendo published digital title, Pokemon Quest. Mystery titles #1 through #4 = Launching as physical retail titles. eShop titles #1 through #3 = Launching first on the eShop as small digital titles. (Side note: Any of these smaller eShop digital titles could receive retail versions later in the future with new DLC. (Example: Snipperclips Plus).